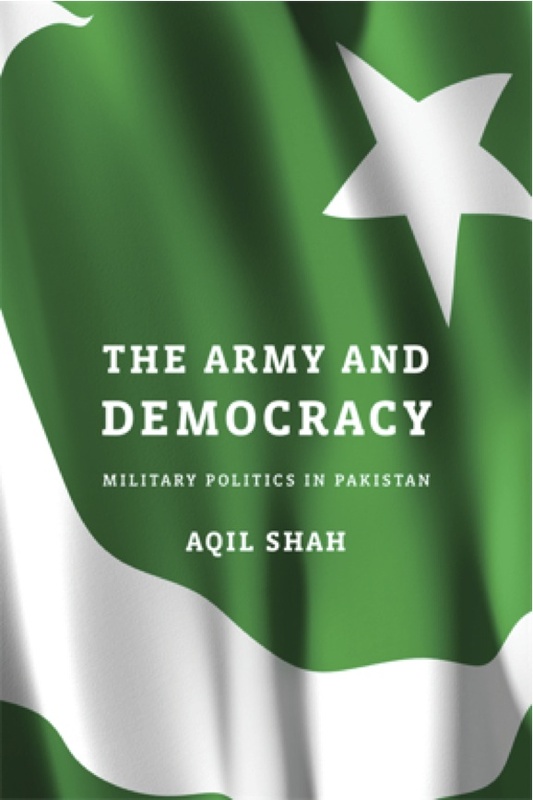 Aqil Shah Saturday, Sept 13, 6 p.m.
Aqil Shah is Visiting Professor in the Dept. of Govt. Studies, Dartmouth College, New Hampshire. His focus is on democratization, civil-military relations and regional security in South Asia. He has taught at the Lahore University of Management Sciences (LUMS), and Columbia. His work has appeared in Democratization, Journal of Democracy, Foreign Affairs, and several edited volumes. Mississauga: Saturday, Sept 13, 6 p.m.
Toronto: Sunday, Sept. 14, 2 p.m. This entry was posted in Events on 30, August, 2014 by admin.